Many gamers like to use their Xbox 360 Controller with Windows 10 while playing their favorite games. This is great if you don’t want to spend money on additional controller, but there have been reports that Xbox 360 Controller is not working with Windows 10, and today we’ll fix that. Open Device Manager. 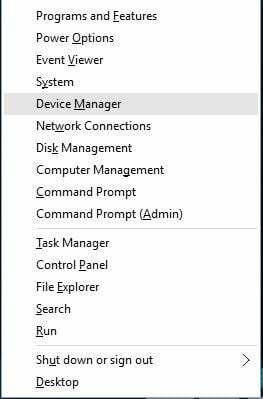 You can access Device Manager by pressing Windows Key + X and choosing Device Manager from the list. 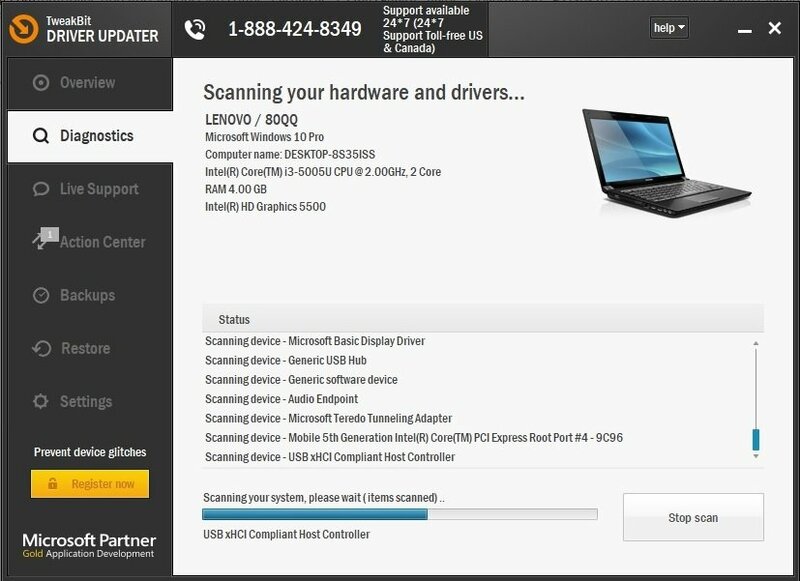 When Device Manager opens, make sure that your receiver is connected to your PC. Navigate to Other Devices section and expand it. 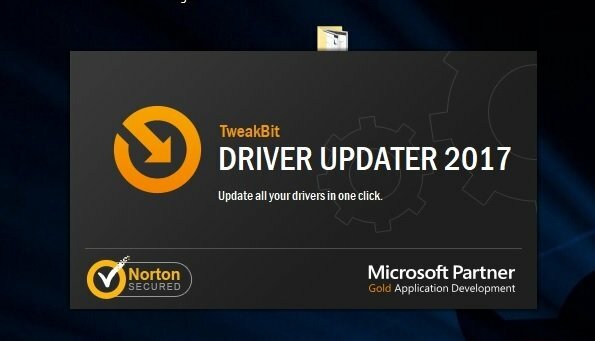 Right click the Unknown device and choose Update Driver Software from the menu. You should see a list of device drivers. Select Xbox 360 peripherals and click Next. Choose the latest Receiver driver that’s on the list and click Next. If you get a warning message, just click OK and wait for the driver to install. Now you just need to hold the pairing button on your Bluetooth receiver and on your Xbox 360 Controller for about 3 seconds. After doing that, your computer should recognize your controller. After the driver has been installed, your Xbox 360 Controller should start working on Windows 10 without any problems. 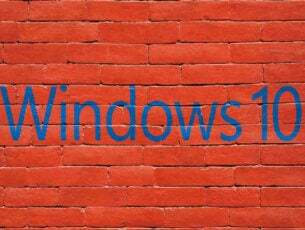 It has been reported that this solution works with third-party receivers as well, so even if you don’t use Microsoft receiver, it should work without any problems as long as you install Microsoft’s drivers. In Device Manager locate Xbox 360 Wireless Receiver for Windows and right click it. Choose Uninstall from the menu. After the driver has been uninstalled, restart your computer. 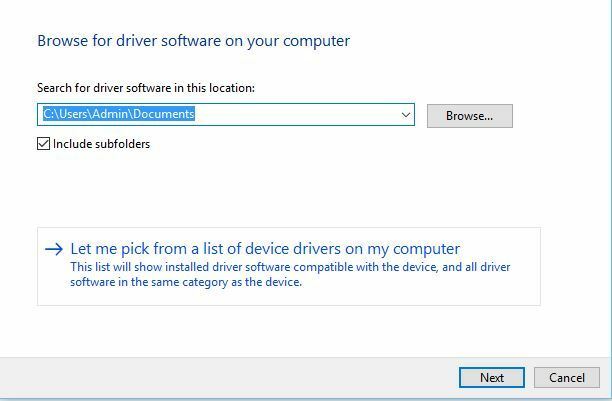 When your computer restarts, Windows 10 will automatically install the missing driver. Sometimes your Xbox 360 Controller might not be recognized due to outdated driver, and if that’s the case, make sure that your Windows 10 is up to date with latest patches. In addition, you can also download the necessary drivers from this link. After you’ve downloaded and installed the appropriate driver, Xbox 360 Controller should start working again. Press center button on your Xbox 360 Controller while you’re playing any Steam game. 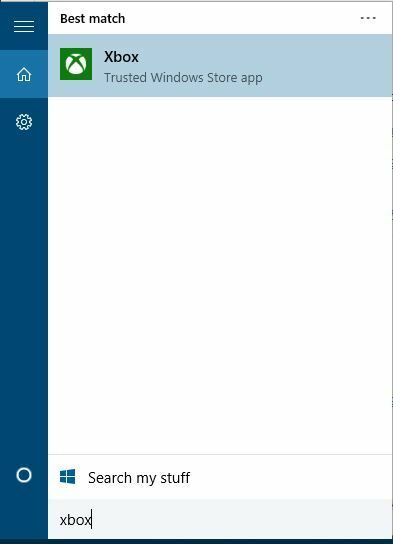 When Windows Game overlay appears, uncheck “Remember this application as a game”. After you’ve done that, Windows Game overlay will be disabled while you’re playing games on Steam and Steam overlay should be restored. Press Windows Key + S and type Xbox. 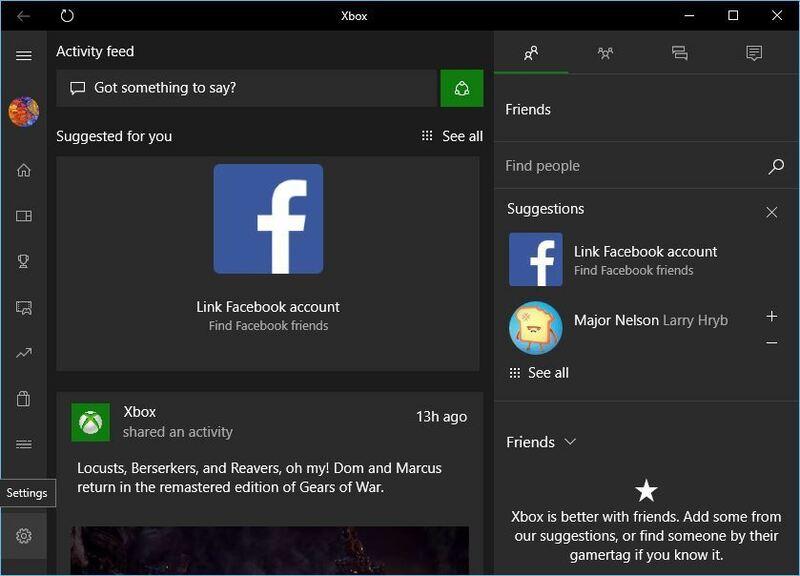 Choose Xbox app from the list of results. When Xbox app starts, click Settings (gear icon). Now go to Game DVR tab and make sure that Take screenshots using Game DVR option is disabled. After disabling Game DVR option, Xbox 360 Controller should work with Steam without any problems. By disabling Game DVR option you won’t be able to record gameplay or take screenshots using the Xbox app, but you can always use alternative software to fix this problem. 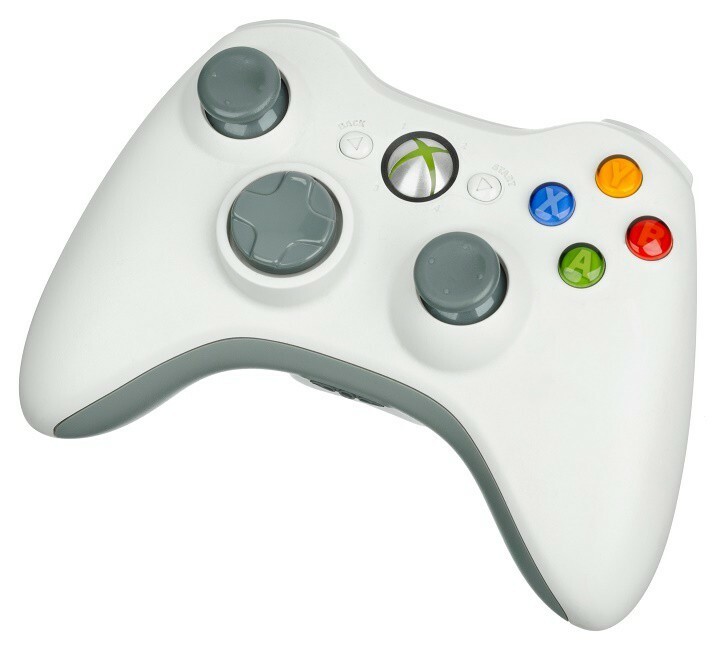 Press center button on your Xbox 360 Controller. Select “Yes this is a game” option in order to access the Game bar. Now choose the Settings icon on the right. Uncheck Open game bar using * on a controller. 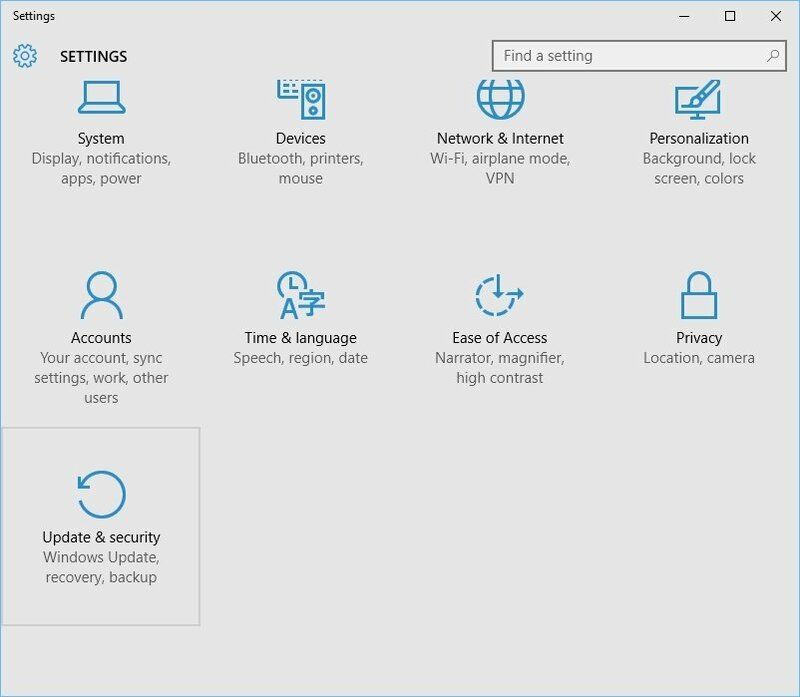 Open Settings app and go to Update & Security section. 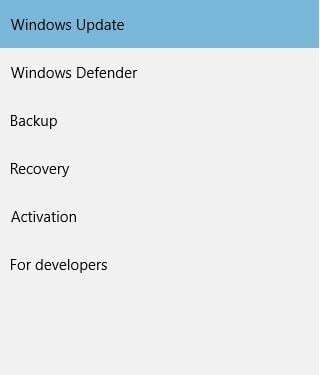 Go to Windows Update section and download all available updates. In addition, you might want to download optional updates as well because those updates are often designed to update your gaming devices and hardware. After the updates have been downloaded, restart your computer. 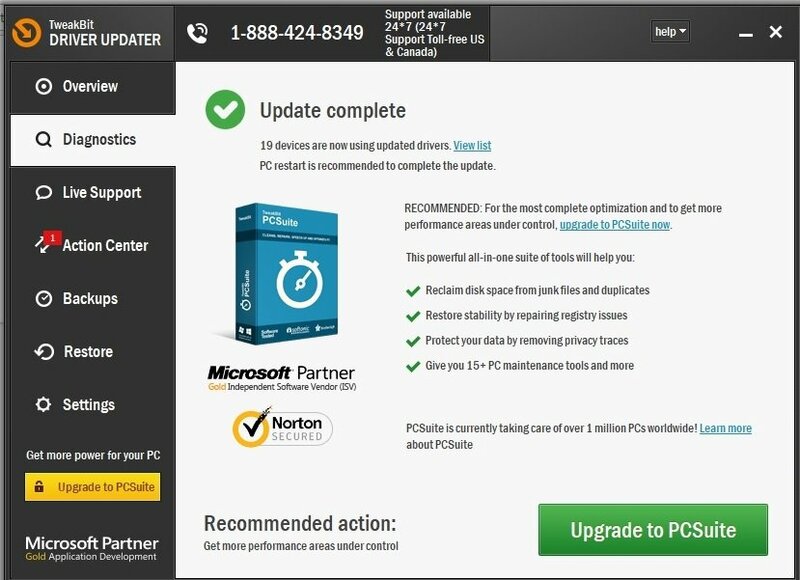 After your computer restarts, check if the issue is resolved. Users report that their wired Xbox 360 Controller is blinking after Windows 10 wakes up from the Sleep Mode. In order to fix the blinking Xbox 360 Controller, you just need to unplug it and connect it to your computer again. According to users, this solution works if you’re using wired Xbox 360 Controller, but if you’re using wireless Xbox controller, you might want to unplug your Bluetooth receiver and connect it back again. In addition, you might have to pair your wireless Xbox 360 Controller by pressing the pairing button on Bluetooth receiver and Xbox 360 Controller. Xbox 360 Play and Charge cable is designed to recharge your wireless Xbox 360 Controller while you play games on Xbox 360. Play and Charge cable works with Windows 10, but using Play and Charge cable won’t allow you to play games on Windows 10 with wireless Xbox 360 Controller. Play and Charge cable is designed just to recharge batteries on your wireless Xbox 360 Controller, and even if you have your controller connected to your console or PC, the controller still uses wireless signals to communicate with your PC / Xbox console. Therefore, if you want to recharge your wireless Xbox 360 Controller while playing games on Windows 10, you’ll have to purchase a special Bluetooth receiver for Xbox 360 controller. Sometimes wired Xbox 360 Controller might not work with Windows 10 if you connect it to the USB port on the front of your computer. In order to fix any potential issues with wired Xbox 360 Controller, it’s always better to connect it to the USB port on the back of your computer since those ports are usually powered USB ports. If you’re using USB hub, it’s also advised that you don’t connect wired Xbox 360 Controller to it since most USB hubs don’t come with powered USB ports. Using Xbox 360 controller on Windows 10 is a great way to save money, since both wireless and wired Xbox 360 Controllers are compatible with Windows 10. Although Xbox 360 Controller might have some issues on Windows 10, you can easily resolve most of them by following our solutions.